The Prestwood website development team can build, maintain, or redesign a website that matches your company's unique style and extend it as needed with DB driven dynamic pages, SEO, and business social networking strategies. Find out if your business is losing thousands of dollars because your website is not up to par. Best long term solution! One time fees, permanent results! 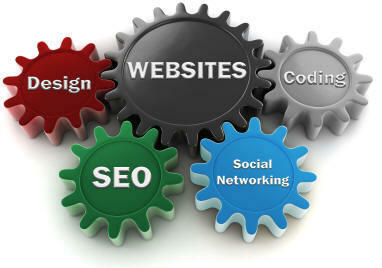 The foundation of your website starts with a well conceived professional presentation website. Upgrade your website to the professional look of today's modern websites. First website? Redesign? Get a free no obligation quote today. Including DotNetNuke, Wordpress, and many others. Search Engine Optimization. 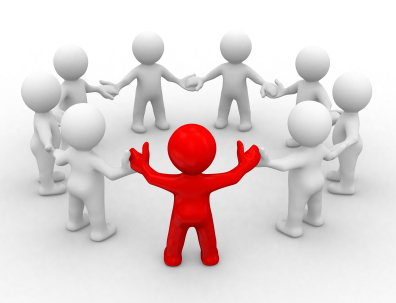 Help your customers find you! 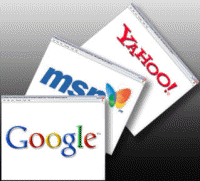 Including options for local SEO and Google Local Business. Data driven pages such as a Blog, Online store, Knowledge base, message board, Member-only pages, Staff-only pages, etc. Data driven pages using C#/VB.Net to MS SQL or CMS (DotNetNuke or Wordpress). To your website, from your website, or both. A division of Prestwood IT. Website hosting, domains, SSL certs, Exchange, etc. Business cards, flyers, brochures, posters, banners, etc. QR Codes: We can help you with your QR code campaign. 3D Animation: We can take your logo and animate it. In addition to serving our nation wide clients and international clients, we are located in Citrus Heights, CA and serve the local community with in-person services. Cities served include Citrus Heights, Antelope, Carmichael, Fair Oaks, Granite Bay, Loomis, Orangevale, Penryn, Sacramento, Elk Grove, Elverta, North Highlands, Rio Linda, Roseville, and Rocklin.